Surely you are familiar with programming CNC machine will see this is familiar but with the new CNC input, this is certainly necessary. G00: Fast running without cutting. G27: Back to the machine. G28: Back to the original machine. G29: Back to the second, third, fourth. G30: O 2nd, 3rd, 4th. G46: Cleared tool position, reduced. 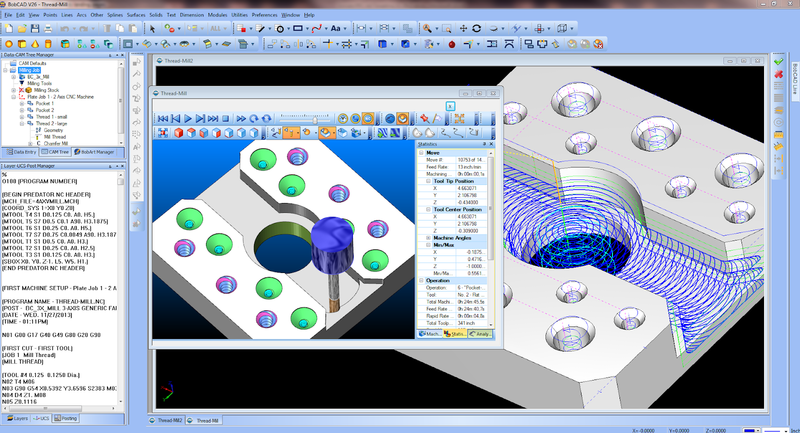 G56: Selects the third workpiece coordinate system. G57: Selection of the fourth ingot coordinates. G58: Selection of the fifth billet coordinate system. G59: Selection of the sixth coordinate system. G61: The code is correct.